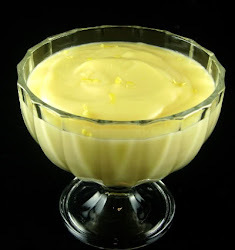 I think you'll enjoy these desserts and the ease with which they can be made. I didn't want to repeat posts of recently published recipes, so, with one or two exceptions, I've gone into the archives to find treats you might have missed when they were first published. Here are some of my favorite sweet things. All looks wonderful,and im sure its delicious!! I love roundups like these. The lemon pudding has been bookmarked since I first saw you post it. But the Apfel Kuchen really grabbed my attention! I cannot wait to make this for our annual Oktoberfest. Oh, how I wish my Mutti was here to have a slice of this. Lovely recipes, as always, Mary. Mhhh, I can see that you like lemon :-). Me too, maybe I'll choose the first, something that I could have every day! What an outstanding top 10 list of favourite desserts Mary. Not sure how I would be able to single just one out to try. Wonderful looking desserts! My hubby is pointing a few of them hinting me to make them soon! Thanks for sharing! Wow every pictured I scrolled down to one better than the other, they are all marvelous! 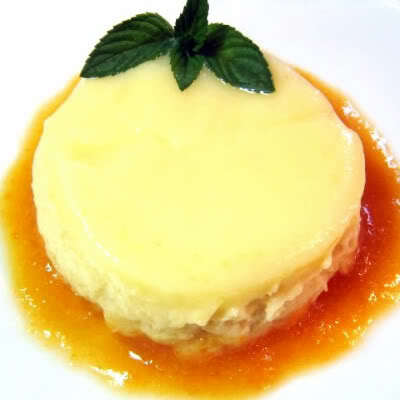 I llve that pumpkin panna cotta! Pass the blueberry flognarde, please. Wow, now we have quality and quantity! Wonderful! The blueberry flognarde gave me the goosepimples just looking at them! 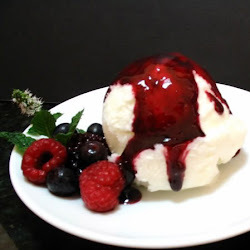 The Lemon Scent Ice milk with berry and wine sauce is my favourite! 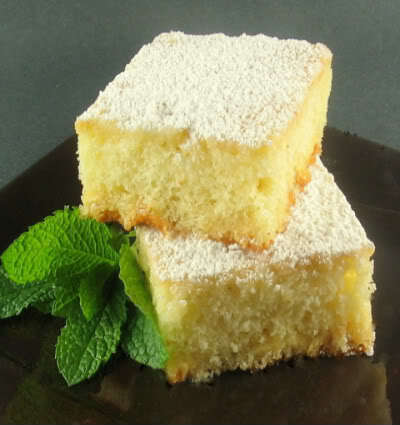 Wow, everything looks so perfect and delicious..love the key lime and white chocolate cake square the most..
Mary, whenever anyone says bests or favorites my ears prick up... especially when it's you! Great little groups of sweets... hard to pick a favorite. Looking forward to trying a few! I'll have one of each, Mary! :) These look fabulous!! They all sound delicious Mary. Yum! Looks delicious! I haven't had breakfast yet, but you've got me ready for some dessert! They all look fantastic, I think I would need to try the lemon ones first. Great roundup, Mary! Your lemon scented ice milk is on the list for my new ice cream maker! Did you say these were all no calorie, no fat, no carb, and would increase your IQ by 20 points? Cool! This all look and sound like teh perfect way to end a meal; I was away from my computer for a few days and I just spotted you favorite meals; have to check that ou. Absolutely beautiful! What a feast for the eyes as well as the tastebuds! What wonderful desserts Mary...I've bookmarked several to try. All I can say is WOW! I love dessert. 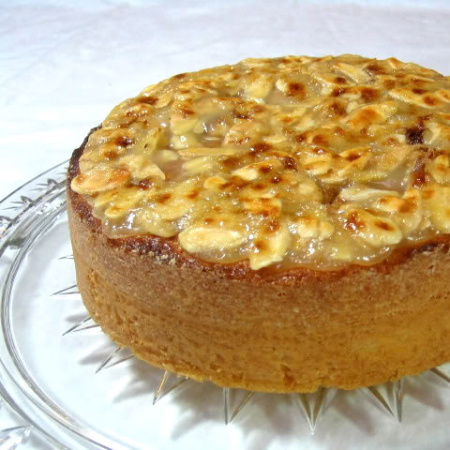 Three words: apfel sahne torte. I'm swooning! My choice is the Key lime and white chocolate cake squares! That pumpkin panna cotta makes me long for fall. 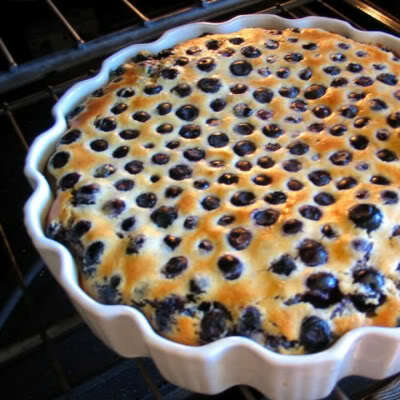 That blueberry flognarde is beautiful! Hope things are progressing well with your computer! 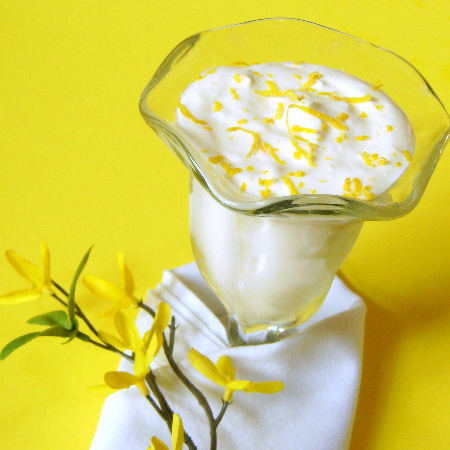 These all look so good, but I want to try that lemon pudding! oh my gosh, i want a bite of each! 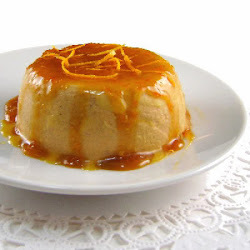 i just love the look of that flan! I will take 3 servings of EACH! though I'm not sure how to pronounce it, the Apfel Sahne Torte looks amazing! Wow, where do I begin? I guess I should just print out the recipes and dig in. What makes me happiest is that almost all of these include fruit. Those are my kind of desserts. Now...where to start. What beautiful desserts!! I bookmarked a few I'd love to try! Great collection! I'm thinking the Blueberry Flognarde is going to happen soon! Wow what a treat. Beautiful photos too. Mmm these have given me some great ideas as to what I want to bake for father's day! Wow... that pumpkin panna cotta looks amazing. I have always been intimidated by panna cottas. Perhaps I shouldn't be. :) I also recently saw a post for an earl grey panna cotta. People are doing such interesting things with them! Your dessert recipes all look delicious and thanks for sharing. I look forward to trying a few. These all look wonderful- thanks for posting! 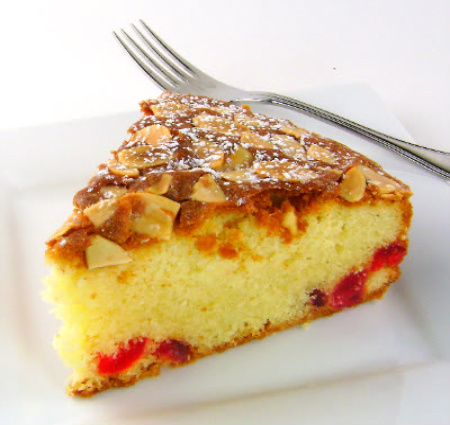 I'll start with that gracious cherry-almond torte and work my way through the lemon desserts and come back for more. Your choices are always enticing. I thought it would be easier to pick out one to make... but there are about 6 I absolutely want to try! Ooooh! 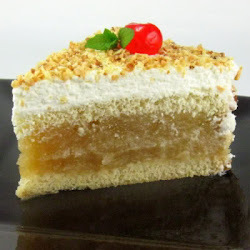 Really yummy and delicious desserts that deserves to be in the top 10 list!! !